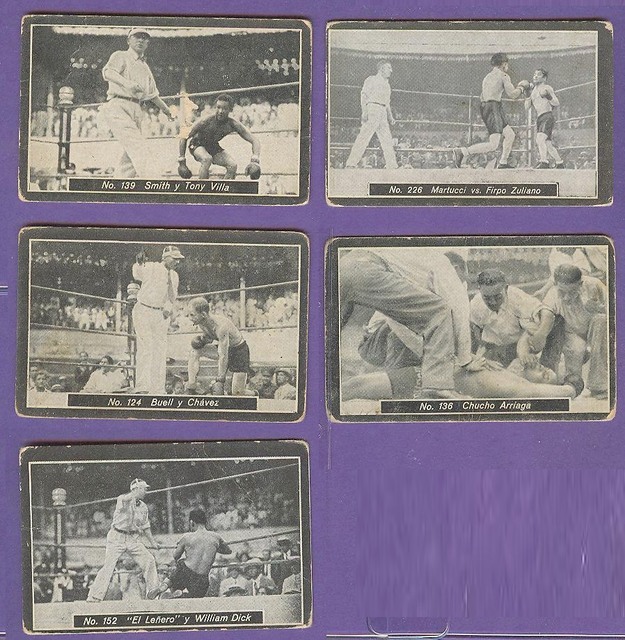 E. Quintana issued a large series of boxing and baseball cards in 1931. The baseball cards include Martin Dihigo cards that sell for thousands. The boxers include Sixto Escobar and Pedro Montanez.